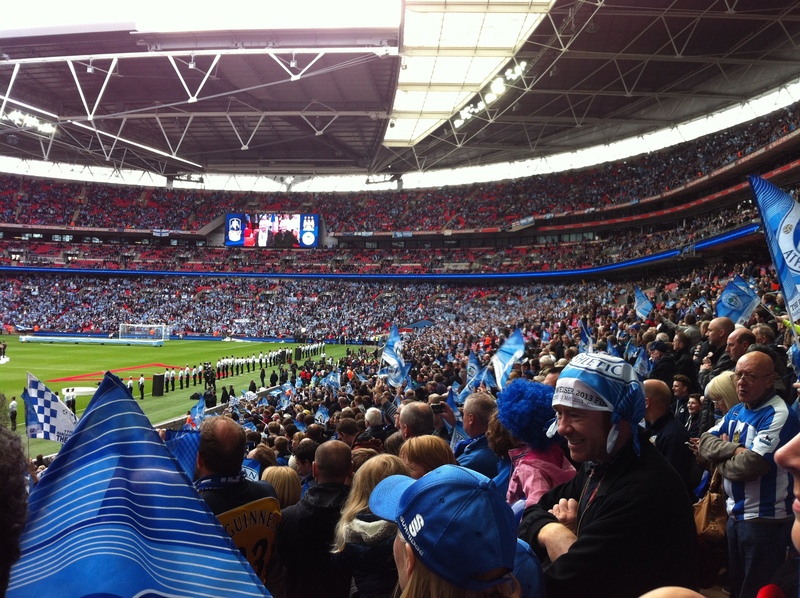 FA Cup semi-final preview – Can Wigan’s Wembley wonders do it again? Don’t let the media backlash following Arsenal’s defeat at Everton fool anyone, the Gunners will be the favourites when they face the Latics in the FA Cup semi-final on Saturday. Arsenal are still the fourth placed team in the Premier League and have an easier run in than Everton to secure a 12th consecutive Champions League place. They have quality players in abundance and will be desperate to reach their first FA Cup Final since 2005. Arsene Wenger is the most experienced manager in the Premier League and he will want to ensure that his players do not underestimate Uwe Rösler’s emerging team. Wigan may be the holders and going into their fourth Wembley fixture in the space of 12 months, but they are also clear underdogs. The Latics have been on a tremendous run since Rosler took over in December, but they are still a Championship team without the Champions League resources of the Londoners. All the expectation and indeed pressure will be on Arsenal and Wenger to succeed. Media pundits and even former Arsenal players are coming out to criticise the current crop of players and the fans will be merciless on Wenger if they are unable to get past the Latics. Wenger said after the Everton game said that his side were lacking confidence, charisma and belief. A damning criticism, a worry for Gunners fans and one which gives Wigan fans hope. There is no doubt the Gunners are on a poor run having won just three of their last 11 league matches. Uwe Rösler like his predecessor Roberto Martinez, is a shrewd tactician who will have learned from Everton’s victory at the weekend. The German likes to play a high tempo game and will demand that his players press the opposition into giving the ball away. The manager is not afraid to rest and rotate players and he is likely to make full use of his freshest players at Wembley. An added bonus for Wigan is the likely return of long-term absentee Shaun Maloney. The Scottish international has been absent since mid-September but returned to the team on Tuesday night against Millwall, and the tricky and skilful midfielder is capable of unlocking the best defences. Wigan pulled off the greatest double giant killing in FA Cup history when they defeated Manchester City twice. If the Latics once again set about their illustrious opponents with the vigour and belief they showed against City they are capable of reaching the FA Cup final for the second year running. The underdogs are relishing the prospect of another Wembley appearance and have the belief they can pull off another FA Cup shock. This entry was posted in Arsenal, Arsene Wenger, FA Cup, Shaun Maloney, Uwe Rösler, Wigan Athletic and tagged Arsenal, Arsene Wenger, FA Cup, Shaun Maloney, Uwe Rösler, Wigan Athletic. Bookmark the permalink.